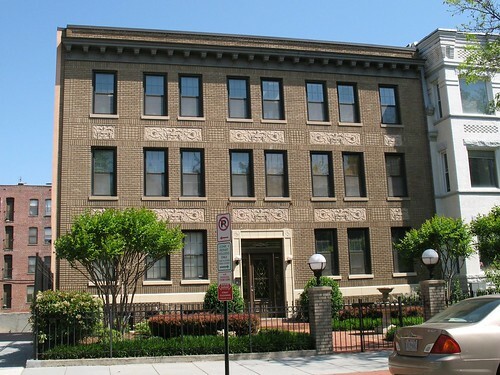 The Irving Station condominiums, a 16-unit building at 1361 Irving Street NW. The building dates to 1918. See this photo for what the building looked like in the 1920s.